Today’s school is Stanley Elementary at 1712 South 17th Street. Their mascot is the cougar. The original school opened in November of 1925 and was designed to hold upwards of 480 students. It was named after George A. Stanley, a popular Tacoma Schools Administrator, who had died suddenly that same year. Additions were constructed in 1949, 1955, 1967 and 1973. In 1983 the main part of the building was declared unsafe in the event of an earthquake and it was closed and eventually demolished. 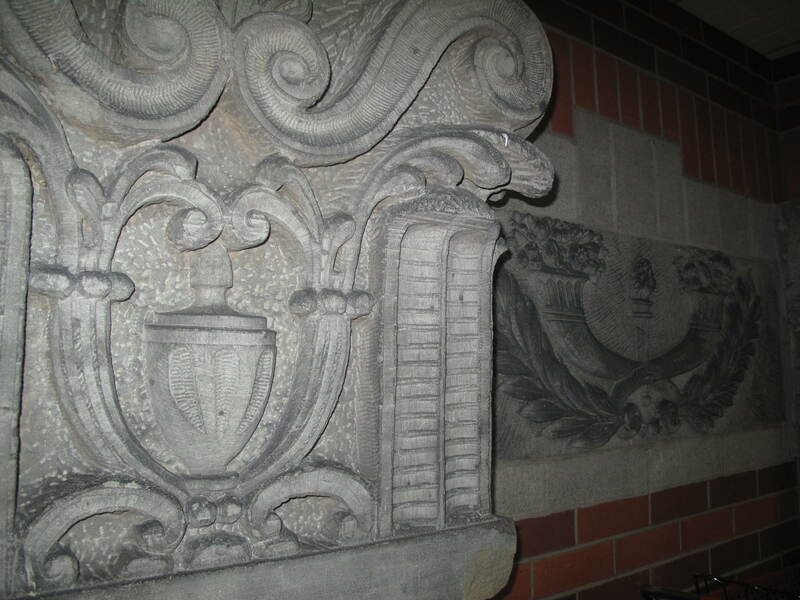 The current building was constructed in 1986 and includes some decorative architectural elements from the original school (see photo below). 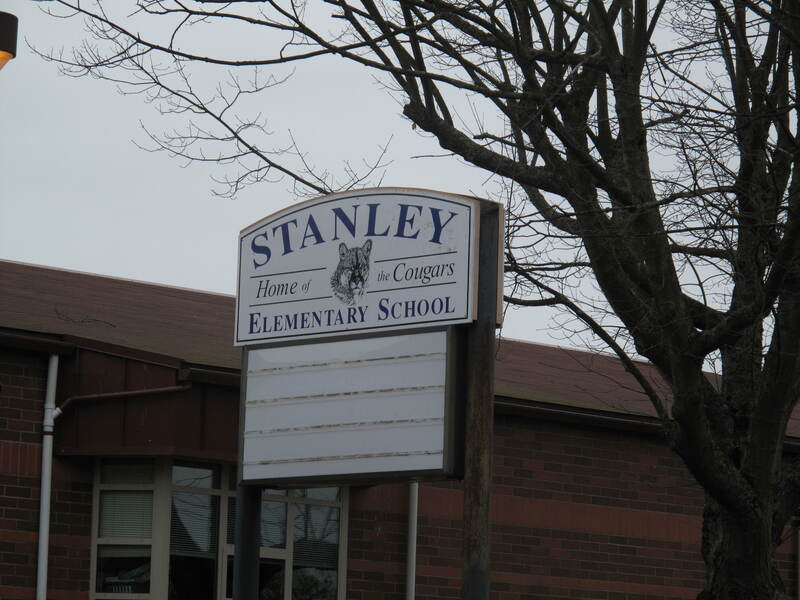 In 1970 Stanley became a “technologically advanced elementary [manet] school” and later it became a science magnet. 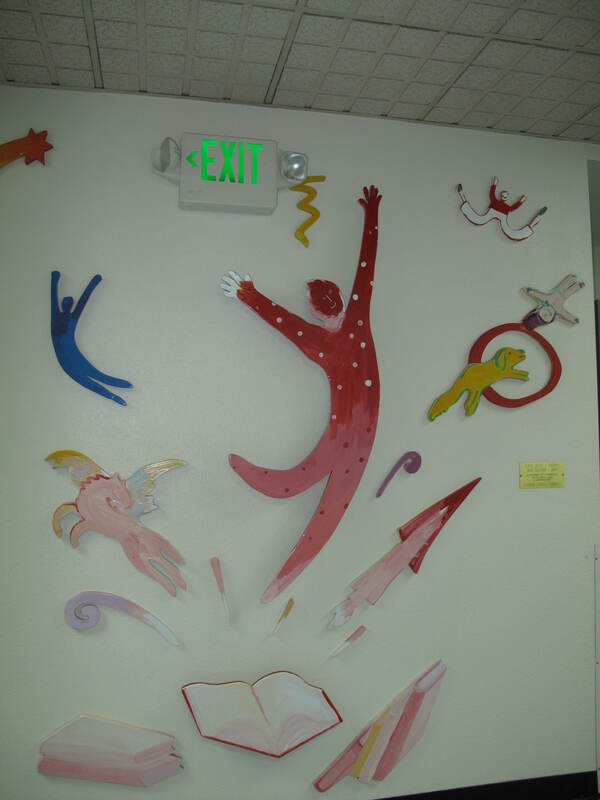 It currently functions as a neighborhood school to a diverse student population. This entry was posted in Art -- there is art here!, Schools, Tacoma, Their future is in question, WA State - Pierce County and tagged closure, closures, cougar, Foss, Franklin, Geiger, George A. Stanley, Lyon, McKinley, Roosevelt, school, science magnet, Stanley, Wainwright on January 27, 2011 by admin.